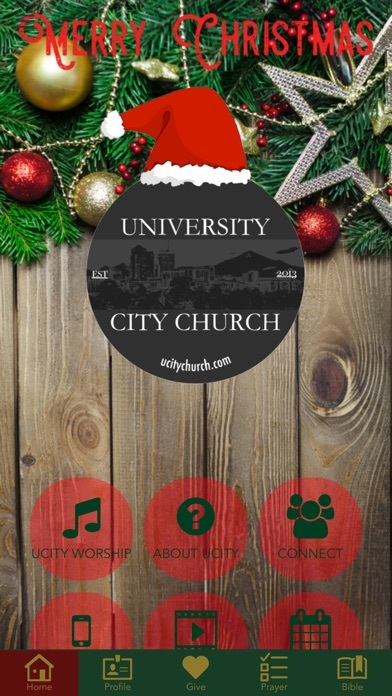 The UCity Church App features content from our Pastors and Directors, who lead University City Church based in downtown Tucson, Arizona. 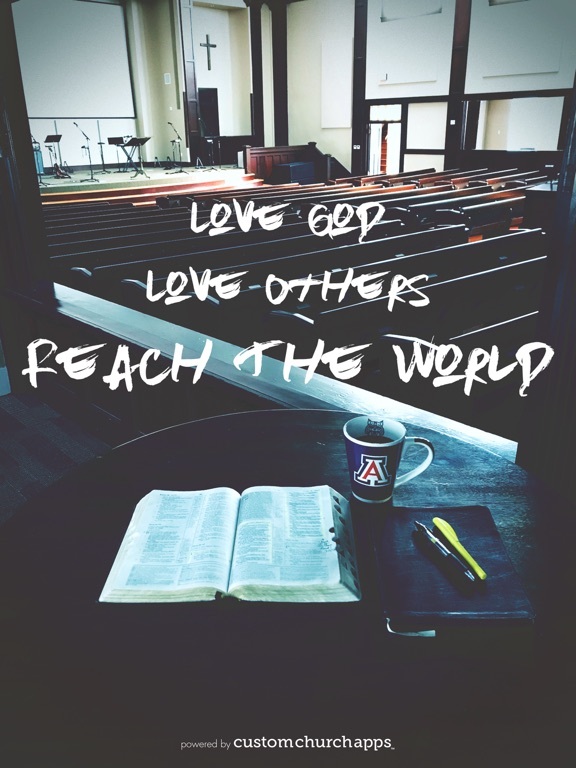 University City Church exists to "Love God, Love Others, and Reach The World." 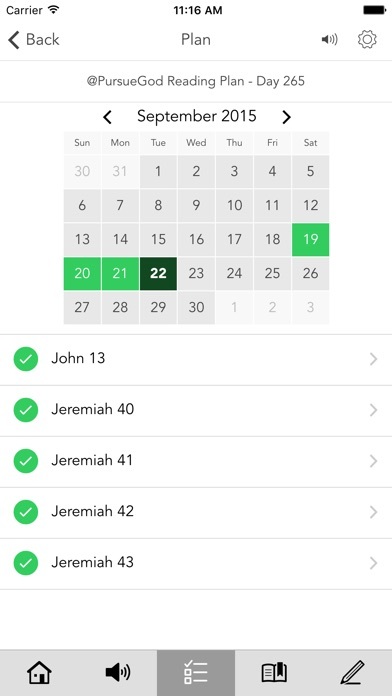 This app provides you with useful resources needed in helping to accomplish this goal. 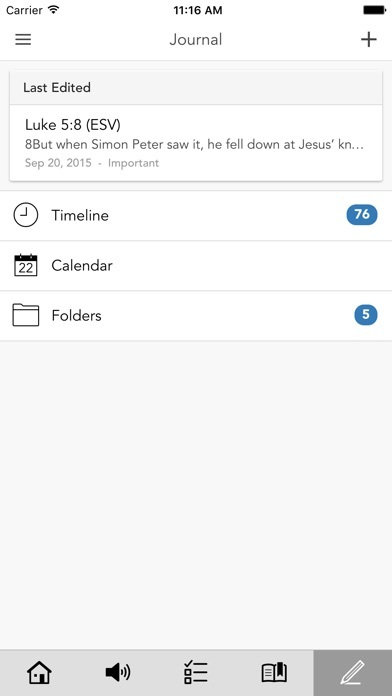 Additionally, you can also share content with your friends via Facebook, Instagram, and email. 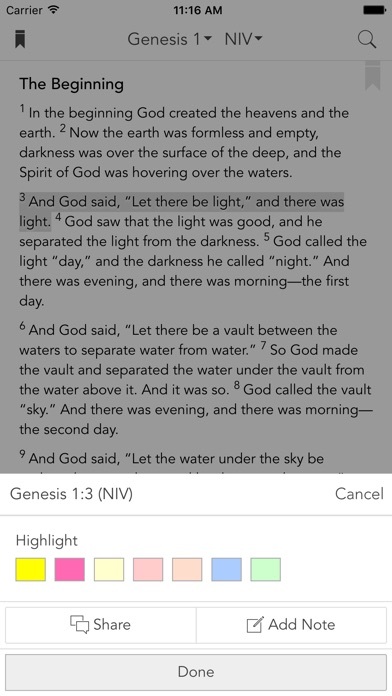 The UCity App was created by "Custom Church Apps TM"
* Cloud Based Journal: Your Pursue Journal is accessible online anytime at www.PursueJournal.com. 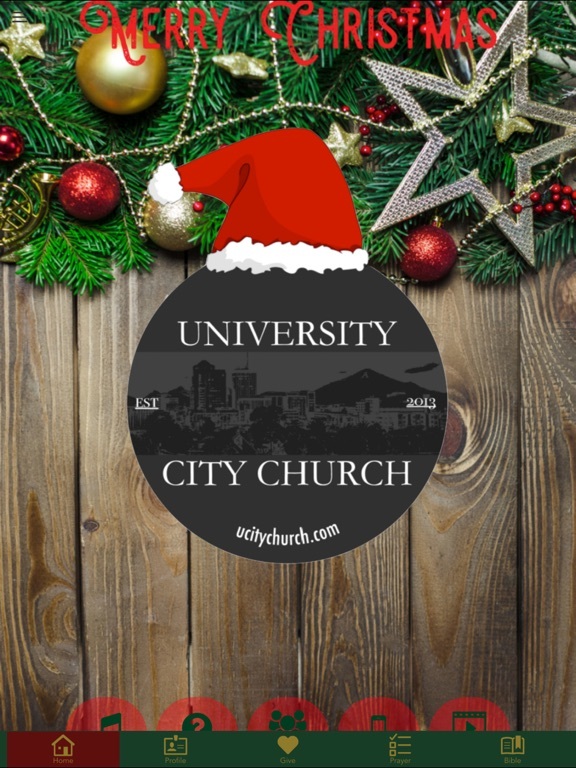 This allows you to be able to add entries anywhere, anytime and they are automatically linked to your UCity app.